For anyone who cares about journalism in the digital age, the last month or so has been like an extended version of Christmas morning, unwrapping one giant present after another — first, Amazon (s amzn) founder Jeff Bezos bought the Washington Post, raising all kinds of exciting possibilities for the revival and digital rebirth of that great institution. Then, on Tuesday, another bombshell: eBay (s ebay) founder Pierre Omidyar is bankrolling a new journalistic venture featuring crusading Guardian reporter Glenn Greenwald. The most interesting thing to me about these two experiments is how radically different they are. Bezos has decided to try and revive or revitalize or reinvent something old, a newspaper that has a long and storied history — something that has clearly created brand value but also has a tendency to weigh a media entity down, making experimentation less attractive. Omidyar, meanwhile (who told Jay Rosen that he was also approached by the Graham family to buy the Post) has chosen to start something brand new, which will have a less established brand but far more flexibility. Which model will succeed? Perhaps both will succeed — and I for one hope that they do. But the differences between the two go beyond just the task that each billionaire has chosen, and that could make a difference in the outcome : Bezos, for example, has had virtually nothing to do with the media in a professional sense, and doesn’t even like giving interviews to journalists. One of the tangential impacts he had on journalism before he acquired the Post was actually a negative one, when Amazon removed the WikiLeaks documents from its S3 servers, allegedly under pressure from the U.S. government (something Bezos denies). Is there a risk to relying on benevolent billionaires for your journalistic livelihood? Of course there is, as journalism professor Christian Christensen noted in a post — one of the main ones being that they lose Interest in the project and move on to other concerns. Another risk is that, much as they might profess their commitment to journalism and free speech, their interests could diverge from those of the journalists they rely on to produce their content, and that could cause tension. And yet in many ways, relying on the largesse of wealthy businessmen is how the newspaper industry started. Is Omidyar’s venture the anti-BuzzFeed? 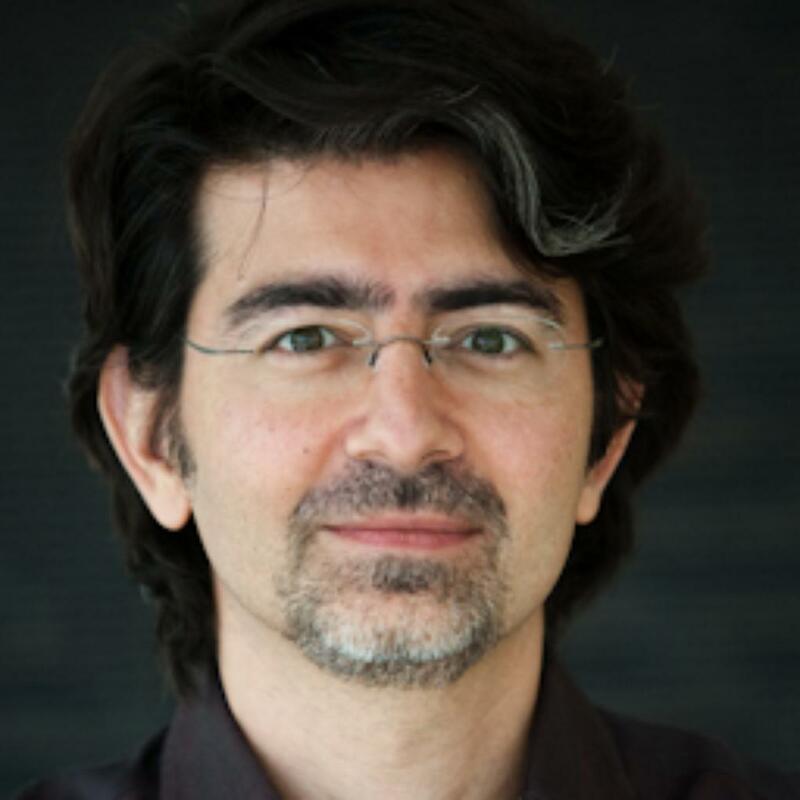 Perhaps the biggest factor in Omidyar’s favor — apart from the massive resources he has at his disposal, of course — is that starting something new means anything is possible, and there is no existing readership to worry about offending, and no advertising base to worry about transitioning away from. The eBay founder can say that he is planning to focus on writers with individual brands and voices and hire whomever he wants to hire, without worrying about the impact that will have on his existing staff or business, since he doesn’t have one. If for no other reason than that, I tend to think Omidyar’s chances of success are slightly better than Bezos’s. But whatever happens, it is going to be fascinating to watch these two very different experiments evolve. I am very optimistic about the moves of these 2 billionaires. 1st because good and free journalism should and, as far as I can foresee will never die, It is undergoing and will definitely continue to face enormous challenges to reconcile its essential meaningfulness with an ever more interactive and multifaceted technological means of reaching audiences that require seamless coherence and adherence to multiple devices. 2nd because both billionaires have succeeded due to a long list list of enviable virtues but, in particular two that are of utmost importance: a) relentless pursuit (and investments in technologies) of excellence in understanding their “customers” (now audiences) to provide them with the best products and care. b) both billionaires grew magnificently their businesses within the harshest of competitive environments, without the preconceived idea of “media political power” which is succumbing in reverse proportion to the growing (unstoppably) empowerment being given to of all audiences by internet/mobile and the ubiquity of all these. eBay’s standard policy for ebook piracy is to ban authors from the site when they complain that one of their books is being sold illegally. I seriously doubt eBay’s founder’s venture is good news for readers of his new venture.